Aren’t coffees just the best thing in the winter mornings? Forget about mornings, they help you with all-nighters during exams! Has it happened to you too? Spilt some coffee and voila it ruins your notes. This workshop will teach you to make masterpieces out of them! Sounds interesting, right? 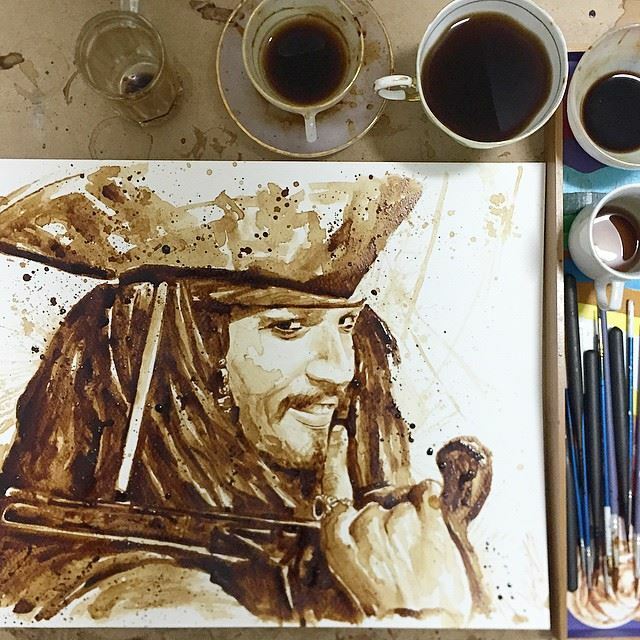 Paint with coffee or else sip some. 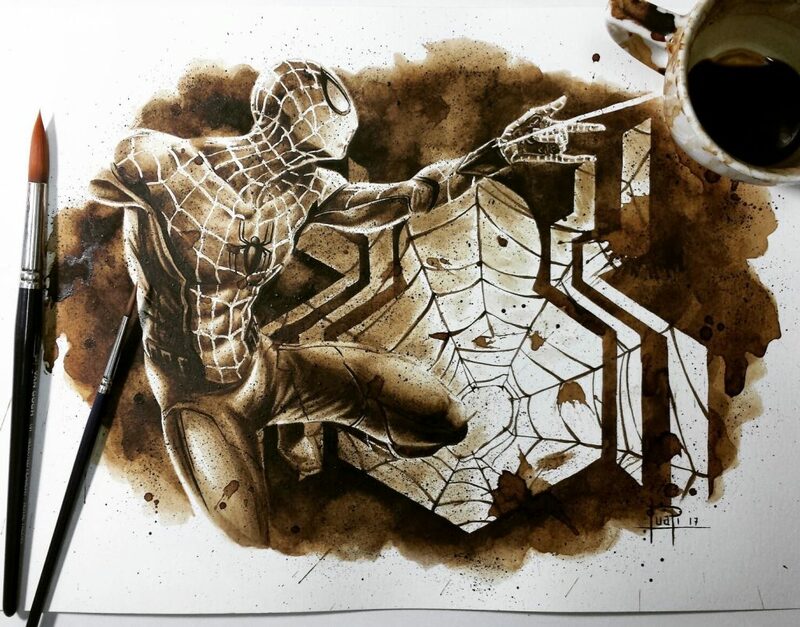 Learn about fabulous compositions that can be made with just coffee and water. This art form is a simple concoction. 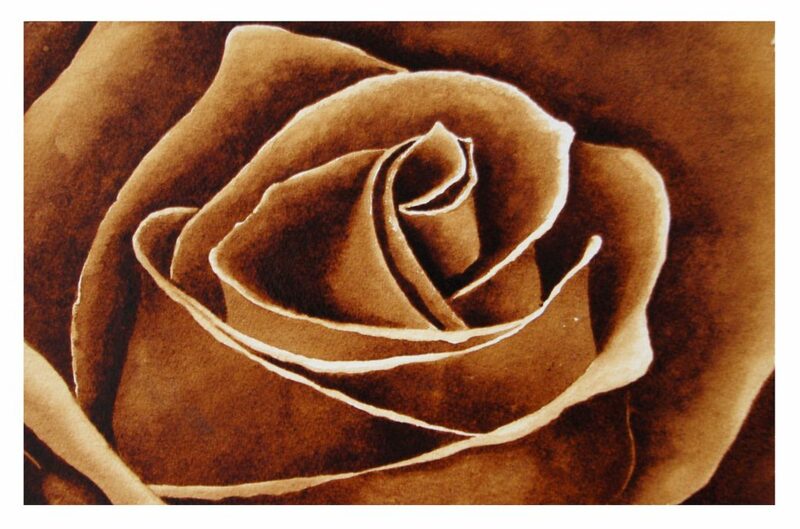 After an introduction to the coffee art, the participants will work on a piece that will be their original work of art. All this will sum up to an intriguing artwork. The expert will show you how coffee can be used to create anything you desire. From abstracts, graphics to landscapes, you create your own masterpiece! You take home two paintings and a few bookmarks-all made by yourself! Art supplies will be provided by them, so don’t worry.